With the July 31st non-waiver trade deadline looming in Major League Baseball, and the Phillies apparently unable to pawn off any of their over-priced, over-aged, or injury-plagued players to contending teams, the possibility that GM Ruben Amaro Jr will try to cash in his biggest chip for premium prospect talent with which to rebuild is growing by the hour. Tonight up at Citi Field in New York, Cole Hamels will take the mound for the Fightins against the New York Mets. There is growing speculation that this could be his final start in a Philadelphia Phillies uniform. The vultures are circling, reportedly in the form of the Los Angeles Dodgers, Saint Louis Cardinals, and Boston Red Sox among others. In recent days, numerous TV talking heads, national columnists, and pop-up websites across baseball have been exploding with Hamels speculation and rumors. Frankly, that’s all that any specific would be, wild speculation. However, at least one rival GM has made the statement that Hamels is indeed being floated by the Phils, and that the team is asking an exorbitant price in return for the former World Series and NLCS MVP. This is as it should be for one of the game’s best starting pitchers, still in his prime years. The sources spit out the usual Hamels facts and statistics, and match him up mostly with easily identifiable contenders and/or cash cows. But the fact remains that, from the Phillies side, Cole Hamels is simply not going to be dealt at all unless the return is a package of at least 3 highly rated prospects with which to accelerate the overall rebuilding plan. BOSTON RED SOX: Any deal with Boston would have to start with Mookie Betts, the 21-year old who is the club’s top prospect. He would likely be groomed as the eventual Chase Utley successor at 2nd base for the Phils. The deal would have to include at least one other premium bat, and one premium arm. The bat would preferably be switch-hitting 22-year old catcher Blake Swihart. But 17-year old 3rd baseman Rafael Devers or 19-year old outfielder Manuel Margot might do as a 2nd hitting prospect. The pitcher would need to be either 24-year old righty Allen Webster or 22-year old lefty Henry Owens. Boston appears to have the best package, if they do want to get this done. LOS ANGELES DODGERS: Sending Hamels back to southern California might be an ideal match, and the Dodgers have three prospects that could get this deal done, if they want to put Hamels with Zack Greinke and Clayton Kershaw. The three are 20-year old shortstop/3d baseman Corey Seager, 22-year old outfielder Joc Pederson, and 17-year old lefty pitcher Julio Urias. If I’m the Phillies, I don’t budge off any of these three. If LA goes for it, it could be the ultimate win-win for both teams. The Dodgers would be 2nd on my ranking of potential deal possibilities. SAINT LOUIS CARDINALS: The Phillies aren’t going to be getting an Oscar Taveras. But the Cards would need to lead with 23-year old outfielder Stephen Piscotty, their #2 prospect. Then the Phils would need to get a pair of arms from St. Louis from among lefties Rob Kaminsky and Marco Gonzalez, and right-hander Alexander Reyes. This is not as strong as the Boston group. 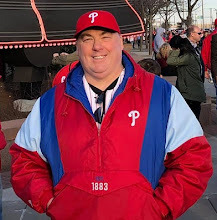 If I’m the Phils, I try to make it the two 19-year olds in Kaminsky and Reyes, and then get Saint Louis to part with another outfielder as well, either Randall Grichuk or James Ramsey. NEW YORK YANKEES: Any time that you are talking about big deals involving high-salaried players, you have to consider the Yankees as players in the negotiations. Add in the facts that in this particular year the Yanks are on the fringe of contending for both their A.L. East division race and the Wildcard races, that it is Derek Jeter’s swan song and they absolutely would love to send him off with a postseason shot, and their pitching has been struck by the loss to injury of ace C.C. Sabathia. Problem? The Yankees do not have the quality of prospects it would take. Catcher Gary Sanchez and pitchers Luis Severino and Ian Clarkin would have to be in the package, but it would take more. 3rd baseman Eric Jagielo or outfielder Aaron Judge would need to be in the package. Four of those guys just to consider, and the Phils would need to be convinced that they couldn’t do any of the other deals. 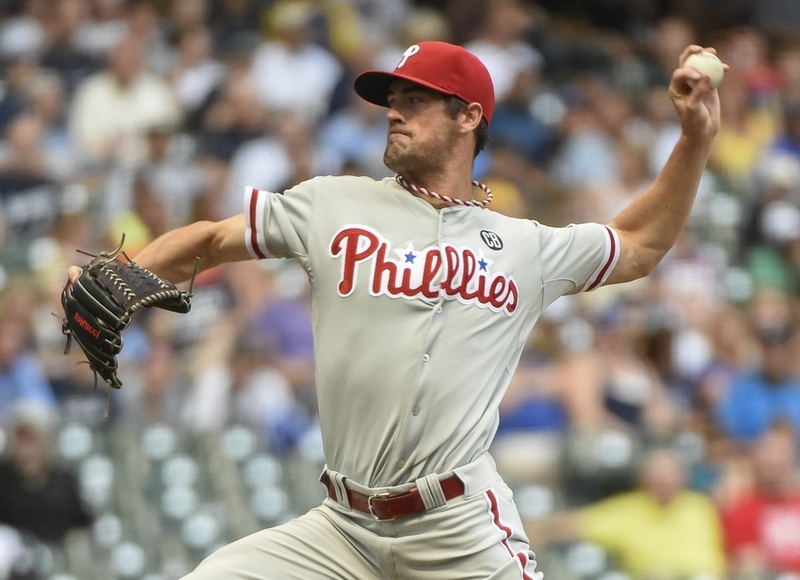 It is still a longshot, as far as I am concerned, that the Phillies will trade Hamels at this time. If they are absolutely blown away by one of the above packages, especially the Dodgers or Red Sox packages, then it would be irresponsible of Amaro to not swallow hard and do it. But anything less and they should keep him. A Hamels trade could always come in the off-season, next season, or somewhere else down the line. As long as he stays healthy, he will retain his value. The Baseball Hall of Fame this morning has announced a major rules change. Newly retiring players will remain on the BBWAA ballot and under consideration for enshrinement for just 10 years, down from the 15 years previously considered and voted upon. This could impact chances of players like former Phillie, Roy Halladay who recently retired. Three players who are on the current ballot will not be affected: Alan Trammell, Lee Smith, and Don Mattingly. Each of these players was “grandfathered” to the full 15 years consideration since they have already been on the ballot for at least 10 years. Per a statement released this morning, as the Hall prepares to welcome new enshrinees Greg Maddux, Tom Glavine, Frank Thomas, Joe Torre, Tony LaRussa, and Bobby Cox, the changes will be effective immediately, and will be first applied with voting for next year’s prospective 2015 class of honorees. Philadelphia Phillies fans who were around to enjoy the emergence of the team as a contender in the 2nd half of the 1970′s know the story well. Despite being contenders every season since 1975. Despite 3 straight N.L. East crowns. Despite franchise record-setting, back-to-back seasons of 101 victories in both 1977 and 1978, the Fightin’ Phils of Schmidt, Carlton, McGraw, Luzinski, Bowa, Boone, Maddox, et al simply could not win “the big one” in the post-season. That team was clearly missing two ingredients. A manager who wasn’t afraid to tell them when they were playing like horsebleep, and wasn’t afraid to sit veterans on the bench for a couple of games in favor of younger players was one. And the other was a no-doubt-about-it locker room leader. A proven winner. Someone who had been over the hump in the post-season, knew what it took, and was fearless in voicing their opinion to other veterans during the difficult times that any team will inevitably face, no matter how much talent they possess. There are just seven days until the Major League Baseball non-waiver trade deadline, and for the Philadelphia Phillies, the number of potential trade partners is diminishing as teams make other deals. Last night, the Detroit Tigers agreed to acquire veteran relief pitcher Joakim Soria from the Texas Rangers for a pair of high-level prospects, closing one possible destination for Jonathan Papelbon. The closer wants to go. The team would like to accommodate him. He is an experienced veteran who has delivered at the highest levels in the most pressure-packed environments on the biggest stages. Who wouldn’t find that attractive? Unfortunately there are two big negatives with Pap. First, his salary, which is exorbitant for a closer. He is owed $13 million for next season, and has a vesting option for 2016 for another $13 million that he is likely to reach. Second, he is an eccentric personality, to say the least. Should money really be an issue for a couple of years in an industry bathing in cash? He has a limited no-trade clause, can block deals to 17 clubs. Says he would waive to go to a contender. POTENTIAL DESTINATIONS: Baltimore, Cincinnati, Cleveland, Pittsburgh, San Francisco, Tampa Bay, Toronto. The reliever has a handful of key things going for him. He is cheap, making just $2 million this season, though he does become arbitration-eligible next year. He is relatively young, not turning 30 until September. And perhaps most of all, he is left-handed. He has also had success in a big market. POTENTIAL DESTINATIONS: every single team that is at .500 or above and thinks it is a contender. He was coaxed to play by the possibility of joining Cole Hamels, Cliff Lee and the 2008 leftovers in one last shot at contending. It hasn’t worked out here in Philly. But the 37-year old proven vet is already in playing shape, and is having another solid season. Not an “ace” but would strengthen most any rotation. He is owed $15 million next year on a mutual option contract. A team could buy him out for $1 million, but he could respond by activating a $7.5 million player option. The contract shouldn’t be a hinderance. You only get him for this year. If you want him next, would likely have to talk him into playing. POTENTIAL DESTINATIONS: could be most any contender, but best bets may be Baltimore or Pittsburgh. What Burnett is to Phillies pitching assets, Byrd is to hitting assets. He turns 37 years old next month, and is a proven veteran having a solid season. He brings right-handed power to a lineup, an increasingly valuable characteristic. A downside? He can block deals to four clubs that would appear to be potential trade matches: KC, Seattle, Tampa Bay, and Toronto. Should be able to be coaxed for the chance to win. An affordable $8 million option each of next two seasons that is likely to kick in if he stays healthy and productive. 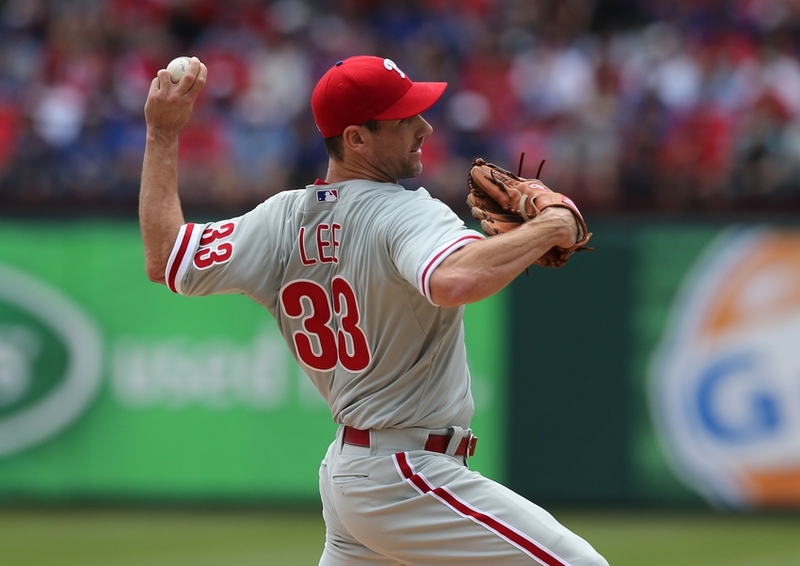 Any team would want a true “ace” caliber pitcher with Lee’s big game pedigree and veteran experience. Problem is, Lee spent a majority of the first half of the season on the DL. He just returned, and laid an egg in his only start back to this point. Would a team be willing to roll the dice on the vet regaining form? 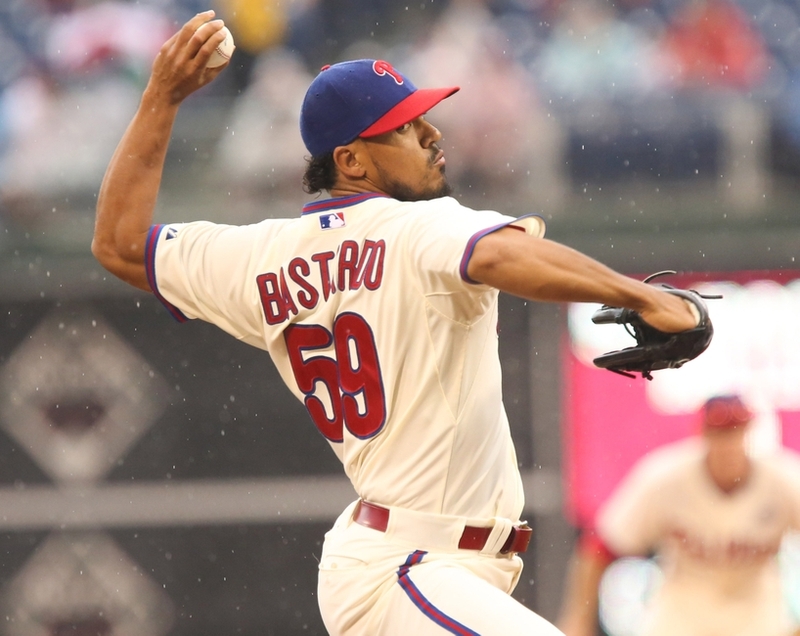 Best bet probably would be for the Phils to get him through waivers and deal him in August, though it might now require an off-season deal to move the popular lefty. Negatives? He turns 36 years old next month, and is owed $25 million next year, with a $27.5 million vesting option for 2016. The injury this year combined with his age may make that unreachable. Has limited no-trade protection blocking 20 clubs. Could the Phillies have possibly acquired Sizemore for anything more than the hope that he would play well in an audition for other teams before the trade deadline? He turns 32 years old next week, and missed two years with various injuries and performance issues. But he has fought back gallantly, and has looked excellent. If a team can limit his exposure, his lefty bat, speed, and veteran experience would be very valuable. No real financial investment required, and could probably be had for a mid-level prospect at most. 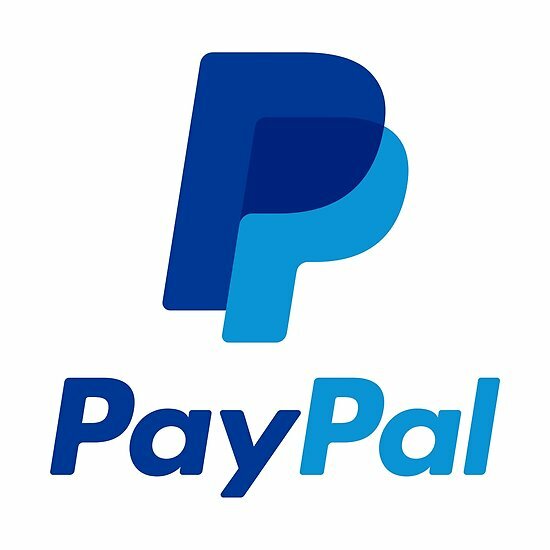 POTENTIAL DESTINATIONS: Any team that thinks it is a contender and is willing to part with some type of organizational arm with any amount of potential at all. Cole Hamels is the crown jewel, but you likely can’t get him. This would be a blockbuster, and you would need to part with 3 of your best prospects in return. Not many teams have 3 prospects at the level it would take. But he is indeed a true “ace” that could make all the difference for any contender now and for the next few years. Chase Utley and Jimmy Rollins can still play up the middle, can still produce. Neither wants to go anywhere, the team wants to keep both. Odds are they finish their careers in Philly. But JRoll could be coaxed to go back to the west coast to a contender in the right deal. Ryan Howard and Carlos Ruiz have had too many issues with injuries and non-performance to be attractive to teams, and Howard has a nearly untradeable contract, but the club would welcome offers on either. We're officially halfway through the 2014 Major League Baseball regular season, and while some teams are getting hot, such as the new team atop the rankings, others are collapsing, such as my hometown Philadelphia Phillies. Thanks go out to the folks at the Fangraphs website, whose statistical rankings and breakdowns for each team on offense, defense, and pitching form the core of the statistical evaluation and analysis that make up my own monthly MLB rankings. Below are the top teams at this halfway mark. If your team is not on this list, you have no shot at post-season baseball in 2014. None. Your team should likely be a seller as the trade deadline approaches. Are you as surprised as I was when I added it all up, and the top team in baseball turned out to be the Midwestern boys from KC? The Royals haven't been to the post-season since George Brett led the 1985 team to it's lone World Series victory, the 7-game controversial victory over Saint Louis that likely would never happen had replay been a part of the game back then. In 2014, the Royals were shutout on June 1st to fall into last place in the A.L. Central Division, 4 games below the .500 mark, 6 1/2 games out of first place. They proceeded to go 17-9 the rest of the month, including a 10-game win streak. The Royals are baseball's top defensive team, rank 8th on offense, and rank 9th in pitching. This has become a well-rounded team that must be taken much more seriously. A month ago, I highlighted the June Power Ranking article with this statement: "...if you're not mentioned...you're not going to the playoffs. Period." The Royals were not mentioned. Too soon to say if I was right, but the odds say they still will have a tough road to the post-season. The top team in the rankings a month ago remain right there a month later. The A's are the only team in baseball sitting 20 games over the .500 mark, and they hold a 5 game lead in the A.L. West. The team is tied with the division-rival Angels as the best offensive club in the game, they rank 8th on defense, and their pitching is 10th rated. The Athletics also gained some stability by signing a new lease that will surprisingly keep them in Oakland for at least another decade. The stats say they are pretty much dead even with the other top four teams on this list, and they should remain a top contender all season long. A month ago, the Braves were among the 'Best of the Rest' category, not having made my Top 10 in the June rankings. And based on the N.L. East standings, they have actually regressed. The club was 6 games over .500 and owned a 3-game lead after action on June 1st, and now they are 7 games over .500, but own just a half game lead on Washington. But statistically, the Braves are improving. Their offense is fringe-contender at #10, but they are the 5th ranked pitching team, and their defense is rated 4th in the game. They will need to hit better as the summer moves along if they want to hold off the Nationals for the top spot in the division, but there is no reason that they shouldn't continue to contend both there and in the Wildcard race. The Cards have moved up slightly from their #6 slot a month ago, and remain one of the top contenders in the National League. The loss of Michael Wacha may test their rotation, but they seem to have a knack for overcoming those types of losses, plugging in from a deep, talented minor league system (Phillies take notice.) They are basically dead even with the Braves in the NL ranks, and with the A's & Royals overall, so right now the Cardinals have as good a shot as anyone to win it all this year. They are 9th in offense, 7th in pitching, and 3rd in defense overall in Major League Baseball. In short, the Cards are a team without much of a weakness. The #3 overall team a month ago, the Halos began June in 2nd place, 4 games over .500, 4 1/2 games behind the Athletics. They ended the month 10 games over that .500 mark, but were still in 2nd place, and had slipped to 5 1/2 games back. In short, they are playing as well as anyone in the American League, but they are trying to run down a talented Oakland club, and not making much headway to this stage. The Angels are tied with the A's as the top offensive teams in all of baseball, and they are 6th in defense. But their 20th-ranked pitching staff is keeping them from making a big move. This is a team screaming for trade to add a more consistent, veteran option to the rotation, and a truly reliable closer. Despite KC's big improvement this month, the Tigers remain the class of the A.L. Central, and it will be difficult to catch them barring major health issues for Detroit. Ditto with the A's in Oakland. The A.L. East remains up in the air completely. In the N.L., the East will clearly be a battle between the Nats and Braves. In the Central, the Brewers hold baseball's biggest lead. I still believe that the Cards and Reds will make runs at them, possibly the Bucs as well. In the West, the Dodgers are the best team, but the Giants may be able to battle them tight all year.